Can PS4 Pro really handle native 4K at 60fps? Well, it all depends on the game. 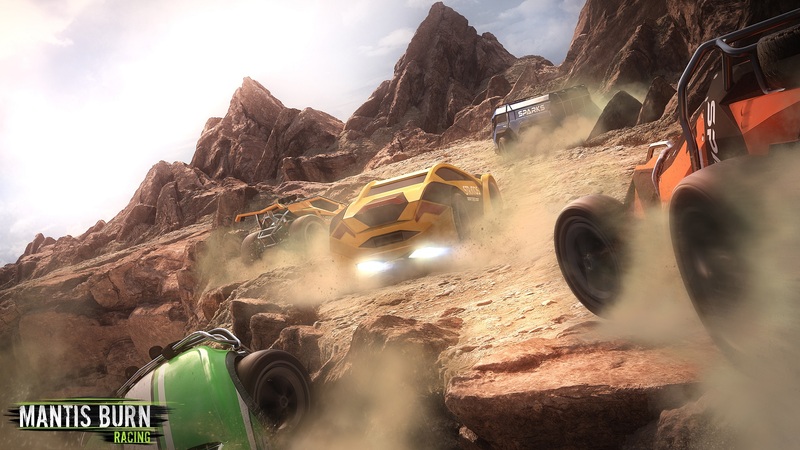 VooFoo Studios' Mantis Burn Racing is the first game to totally max PlayStation 4 Pro's theoretical pixel throughput. So what does it look like on the Pro and just how smooth is it?